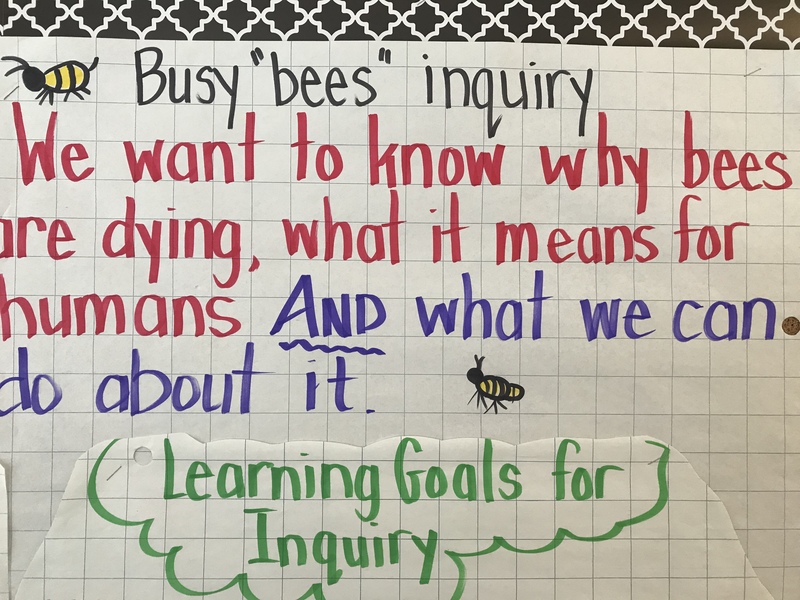 In reading part one of my inquiry blog, one might think, “That’s all lots of fun, but building a bee house isn’t exactly something that I can write on the report card.” You would be absolutely right. The learning is imbedded in the exciting things. It is intentional and it is authentic. 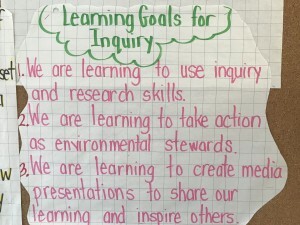 Connecting with a local expert, using technology for research and having hands on activities with students engaged scratches the surface of inquiry. 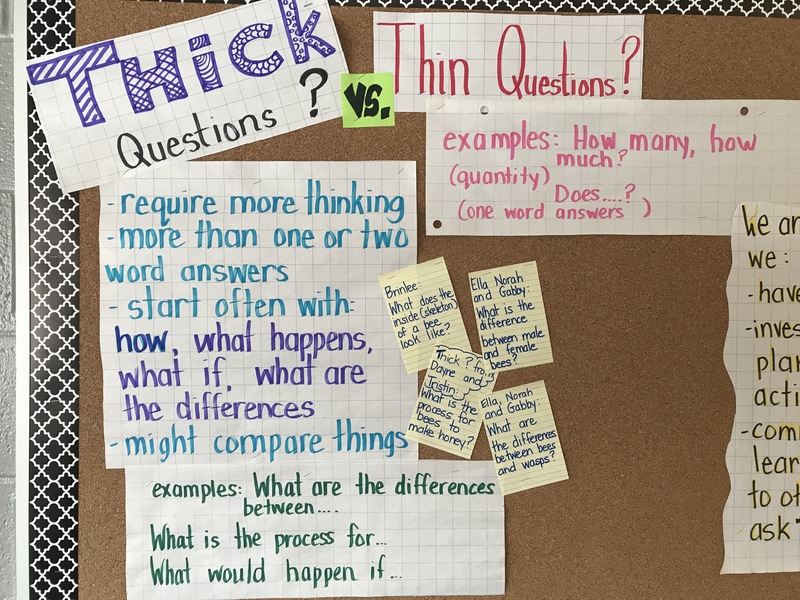 Our deep learning with this unit began with the types of questions that we were asking. I noticed that when the students began asking questions on Padlet that Siri could have easily answered many of their questions with one or two word answers. 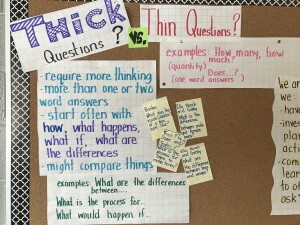 This lead to a series of lessons on “THICK” vs. “Thin” questions. 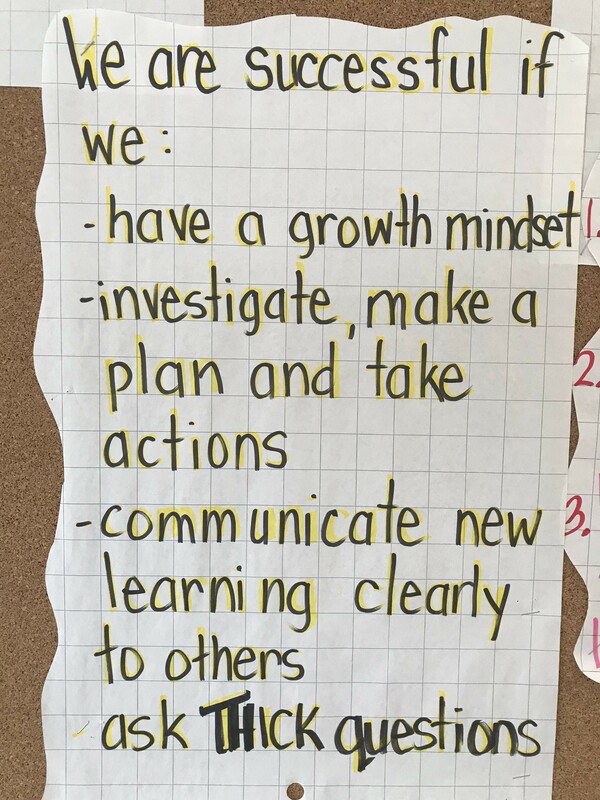 We added better questioning to our goals. The students also noticed that I had included a lot of infographics on the Padlet. Infographics are seen everywhere in social media to communicate information efficiently and visually. However, students need to know how to use this information, how to synthesize it, how to put it into their own words and how to source it. We spent a significant amount of our language periods on reading and interpreting infographics. Early on in the inquiry we watched an informative YouTube video called, We Can Save the Bees Together. 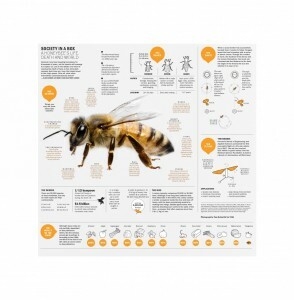 Sarah Red-Laird, bee enthusiast and scientist, gave us a number of ideas of actions that we could take. The students decided that one of the things that they wanted to do was to call for stronger legislation about mono cropping and pesticide use in farming. They wanted to write letters to politicians and change makers. In addition, when Susan Chan, local bee researcher visited, she “planted the seed” about creating a non-stinging bee friendly garden in our school yard. This prompted students to write letters to local school officials to solicit assistance and guidance. One of our students from Curve Lake First Nation decided to write the Chief and Band Council to ask them to consider building a bee friendly garden in their community. The desire for letter writing lead to a series of lessons on how to write a professional letter, how to proofread and how to edit in a meaningful and authentic learning context for students. 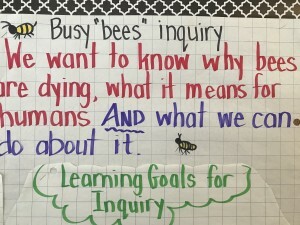 The students also felt that educating others about conservation of bees was important so they are now working on developing presentations that they can take to other classes as well as media advertising to share their learning and call others to action. In math, we had been focusing on data management. It fit in perfectly to what we were doing with our inquiry! 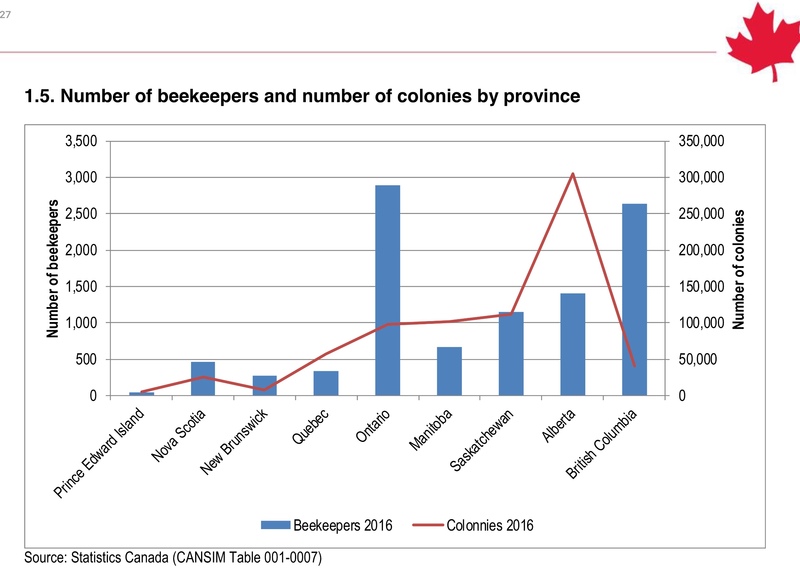 There is an incredible amount of data about bees on the Statistics Canada website. 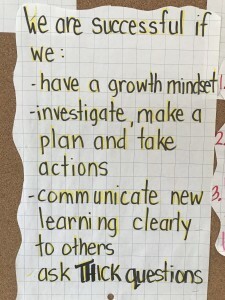 We read real graphs with information that the students cared about, we labelled the important parts of the graphs and we will be creating our own surveys and graphing the information from different areas of our inquiry. Honestly, the best part of inquiry is when the students start to direct their own learning. I guide them. I provide thought provoking questions and “what if” scenarios. They make choices and feel good about doing something that is affecting real change. 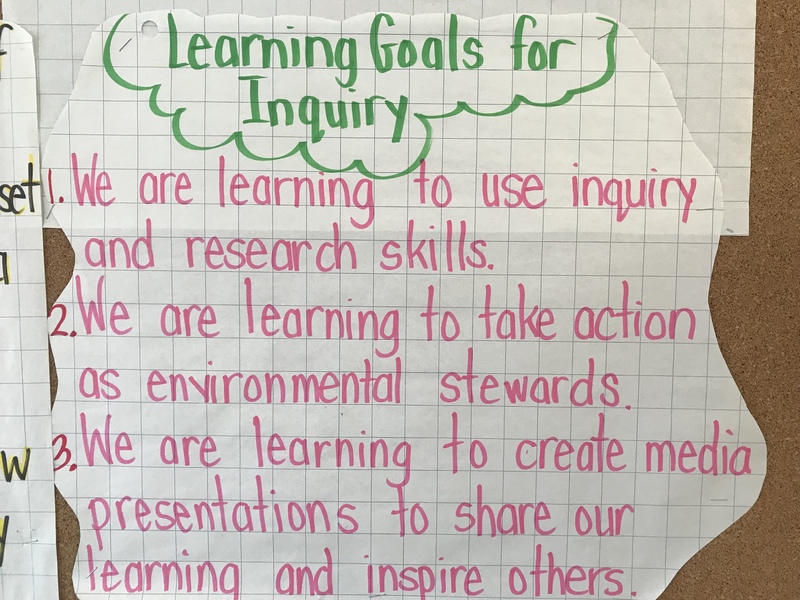 Inquiry is empowerment for students. This students aren’t done with this inquiry yet-they have many more plans ahead! Stay tuned.